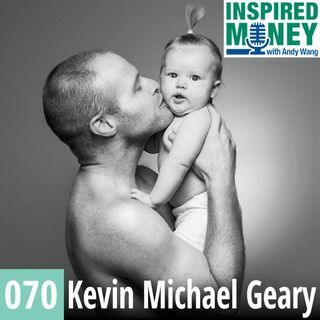 Entrepreneur and founder of Six-Figure Grind, Kevin Michael Geary talks side-hustles, entrepreneurship, and why you might consider launching an online lifestyle business. In this episode, you will learn: Why Kevin ditched his brick and mortar business to create an online business. Why Kevin thinks you and I, and everyone is an entrepreneur? How to get started and is being an entrepreneur risky?